UAV Livestock Monitoring is the aerial filming of groups of livestock to monitor their general health and movement. Where animals can be left to graze for a period of time, farmers with large properties will want to inspect their livestock, as it is their livelihood and future income. 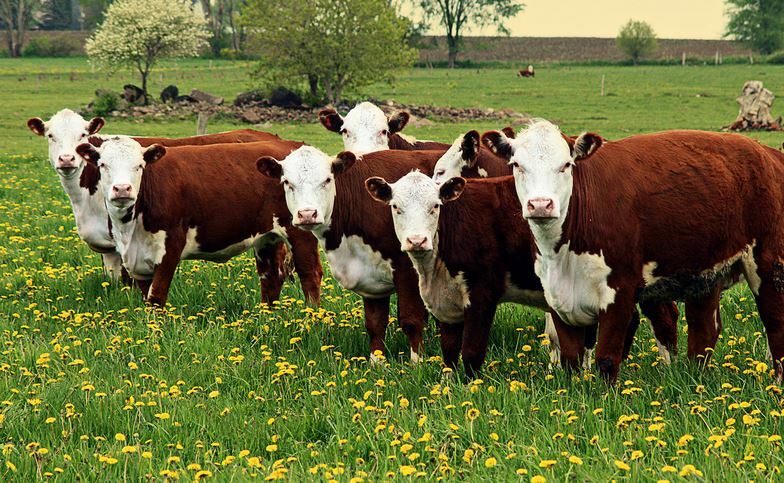 Livestock Monitoring is the aerial surveillance of livestock on a property, providing information on location, numbers, health and general condition of the group of animals. Utilising optical cameras for general viewing via still pictures or video provides clear information and a visual history of the property and livestock. Infrared imagery can also be utilised to determine if animals are healthy, or alive. Of course, the UAV itself will provide many benefits such as low noise, so as to not scare the animals, along with an expedited straight-line route to the animals without having to follow roads, or open and close gates along the way.